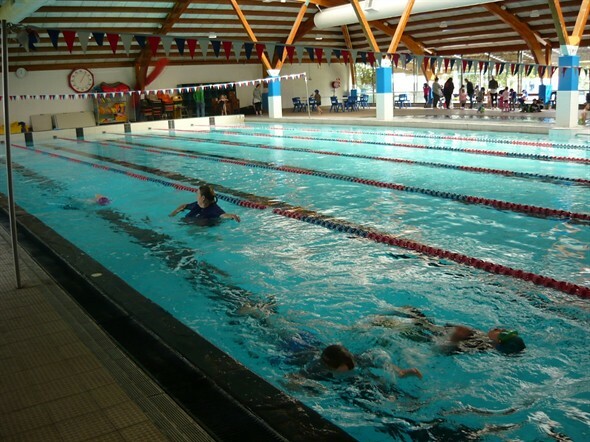 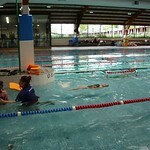 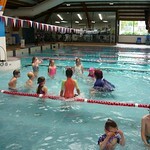 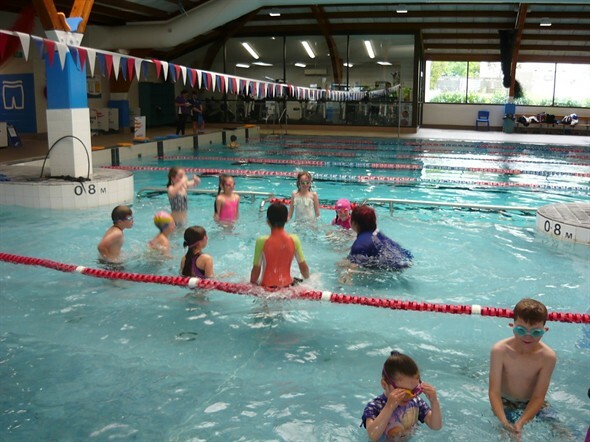 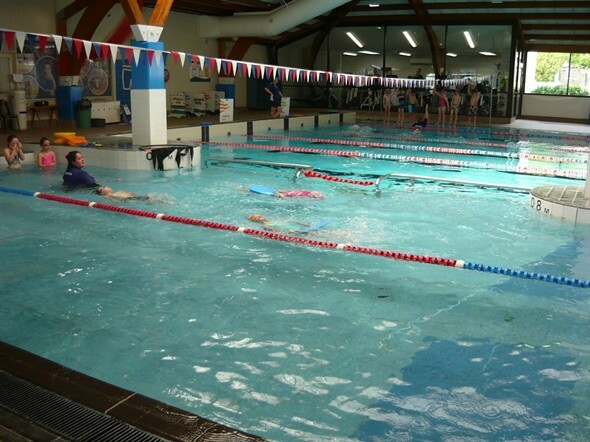 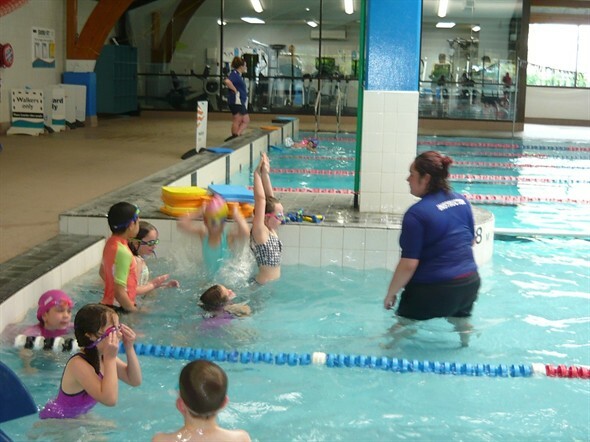 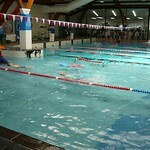 Room 7 have just completed two weeks of lessons down at the Stokes Valley Pool. 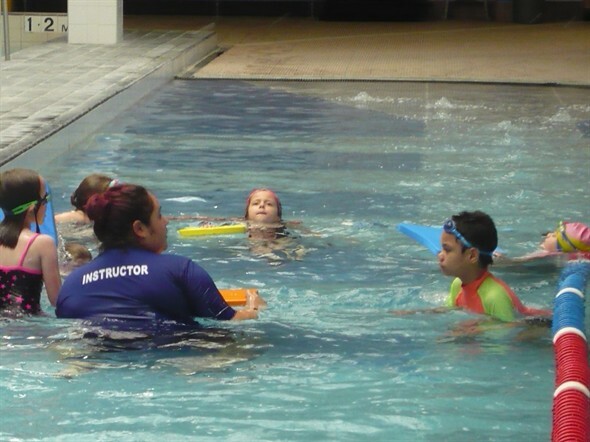 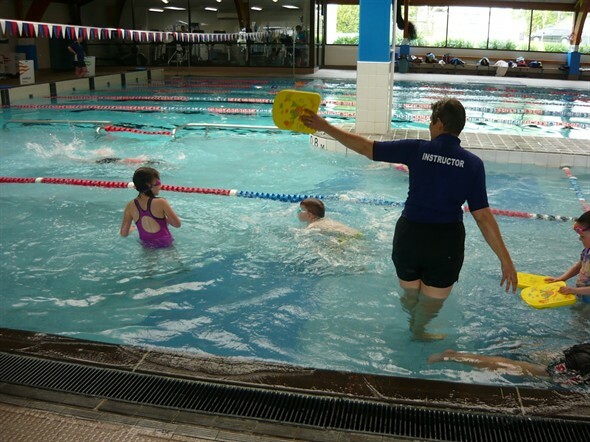 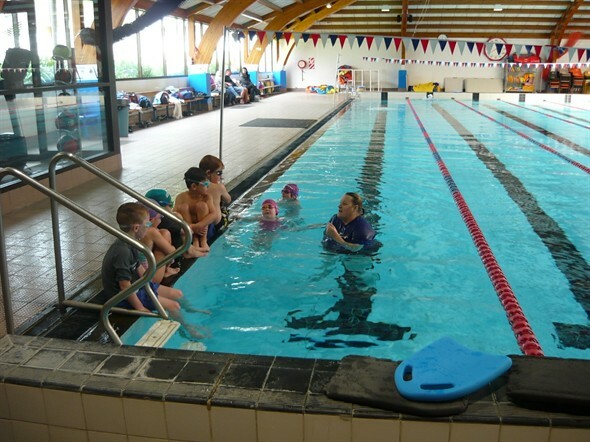 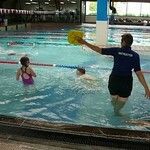 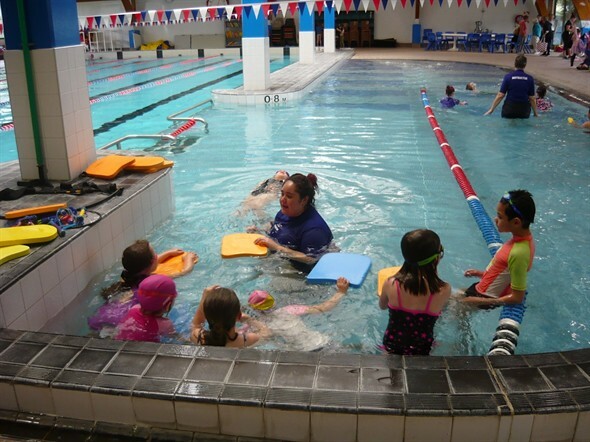 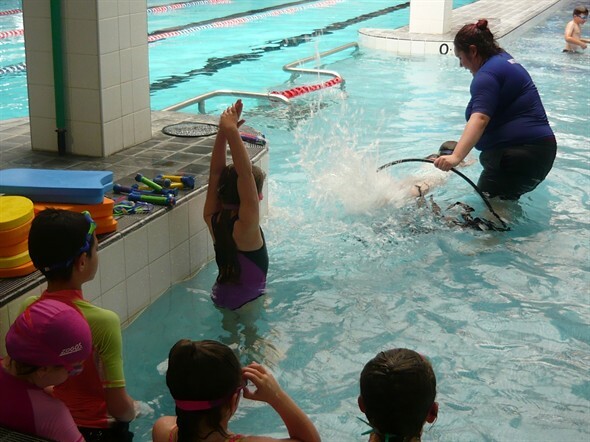 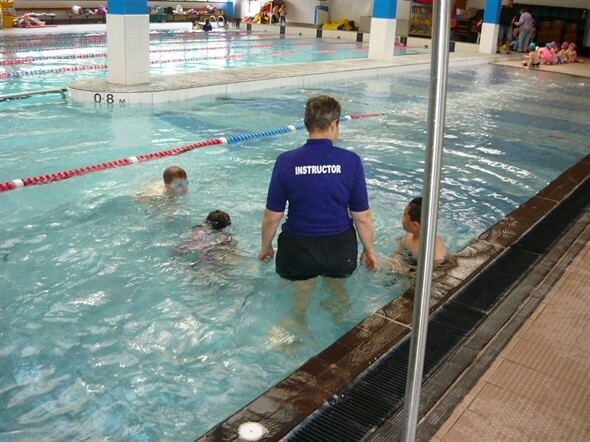 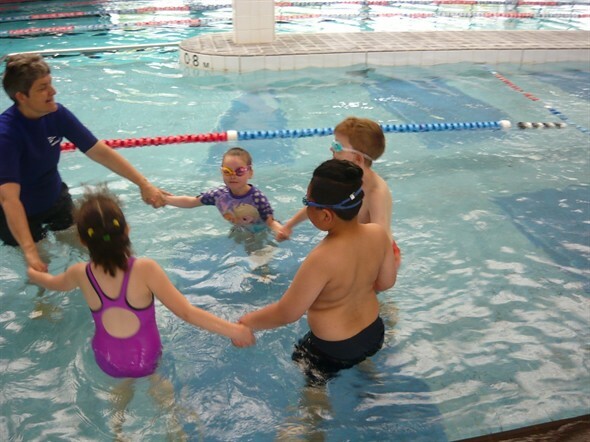 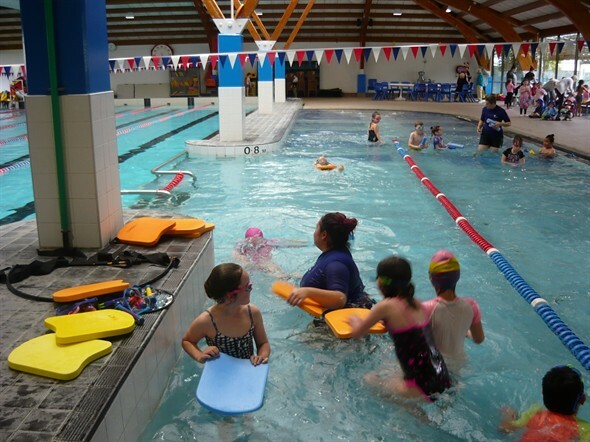 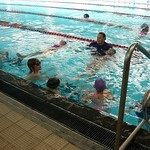 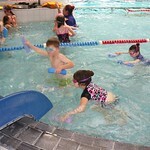 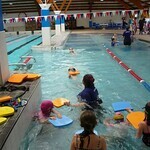 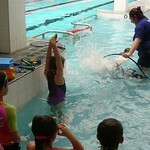 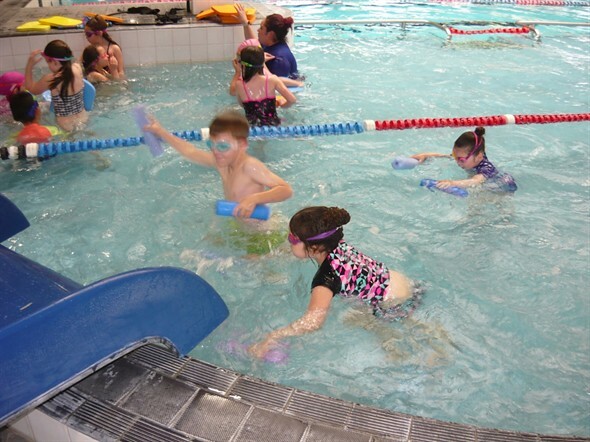 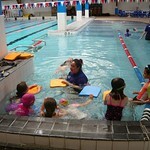 All groups worked on water confidence and then practised different skills in the Learners’ and Big pool. 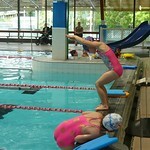 Everyone’s skills developed over this time. 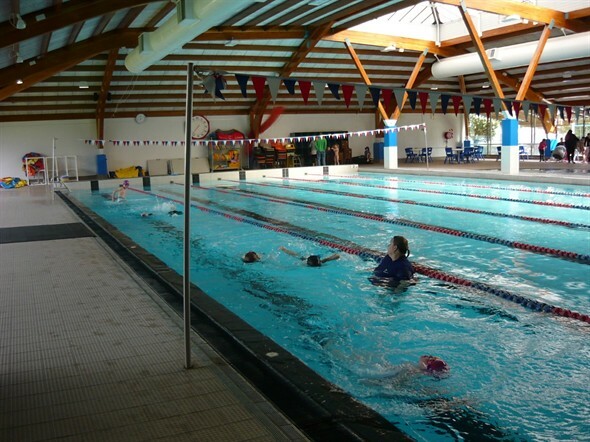 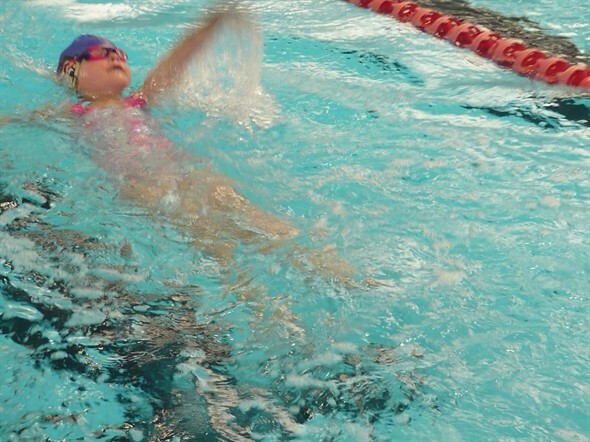 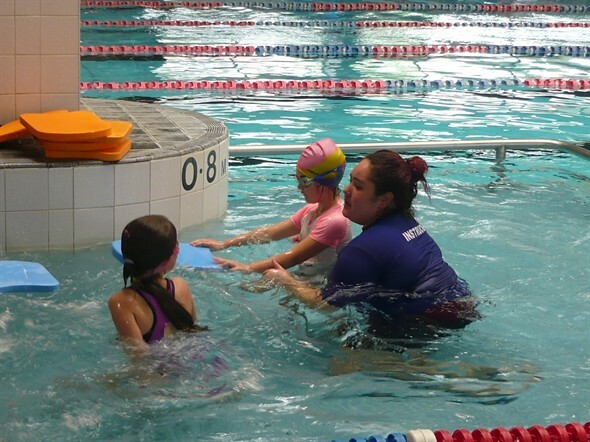 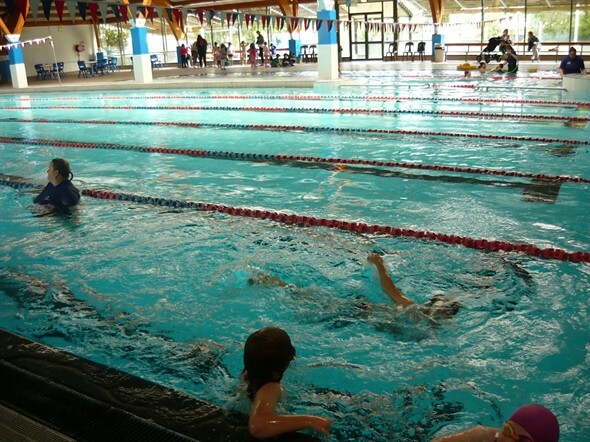 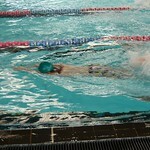 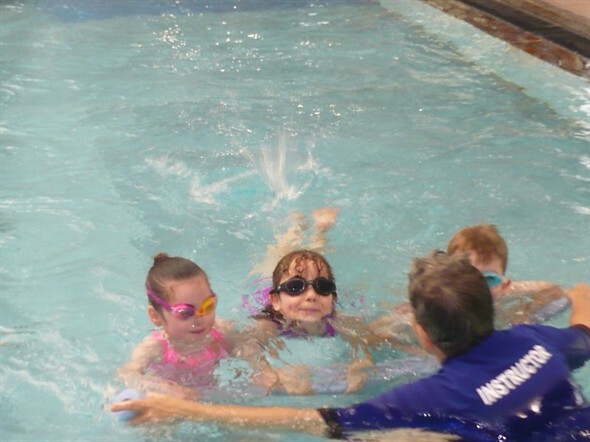 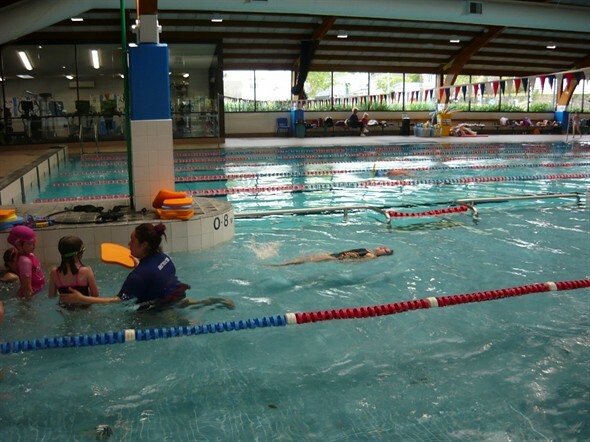 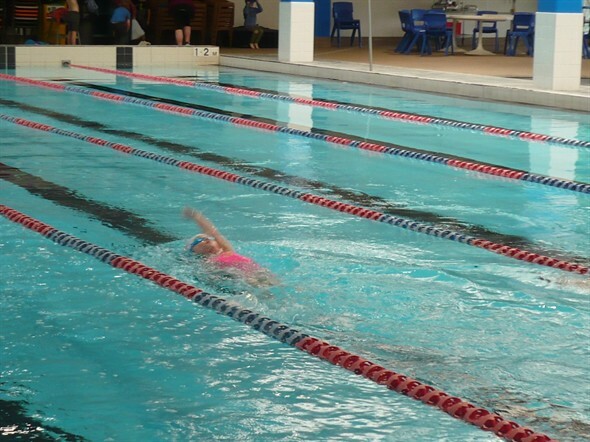 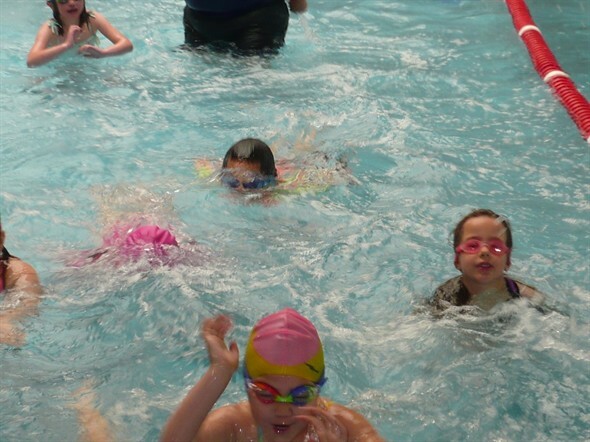 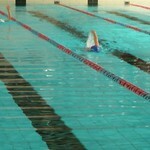 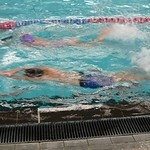 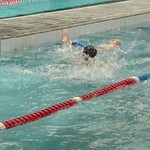 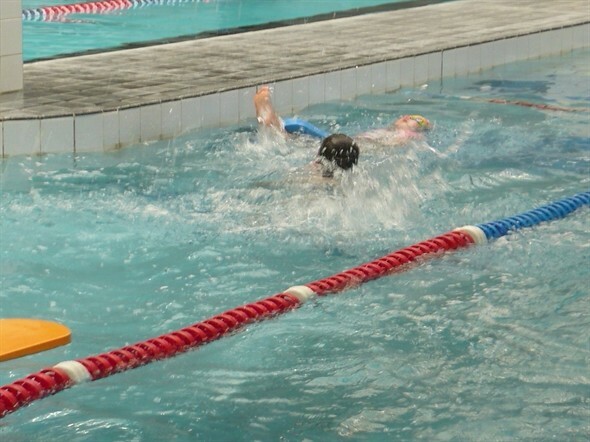 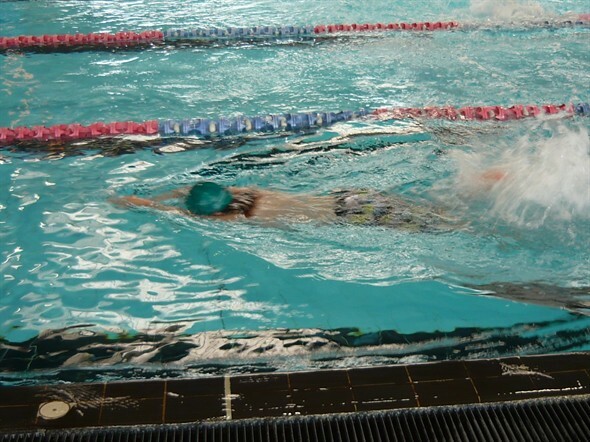 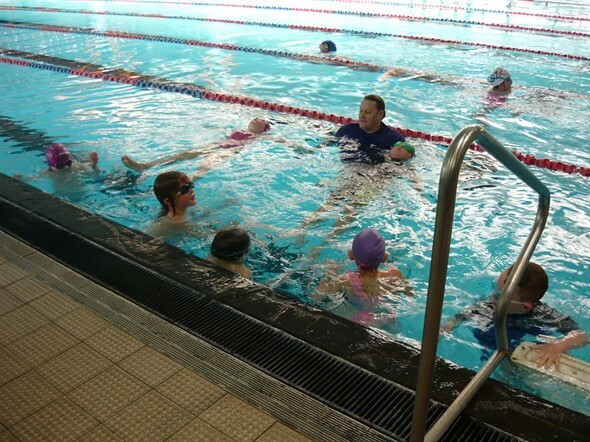 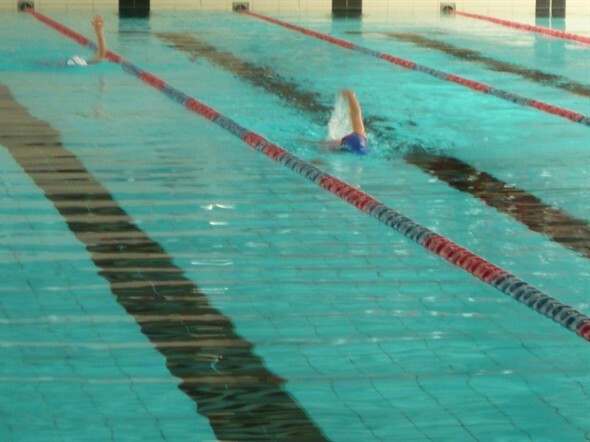 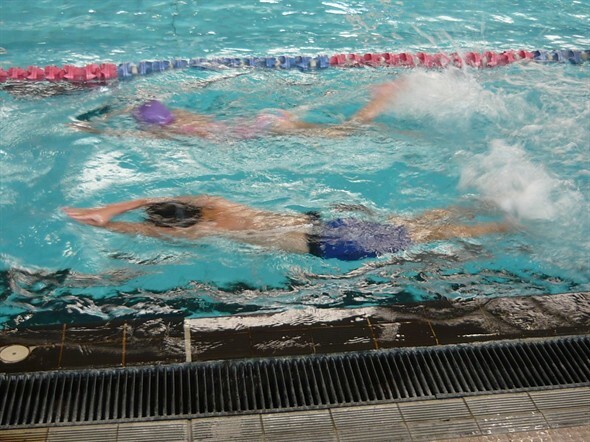 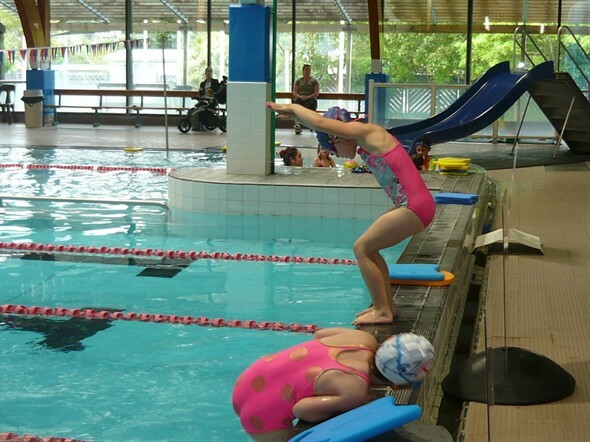 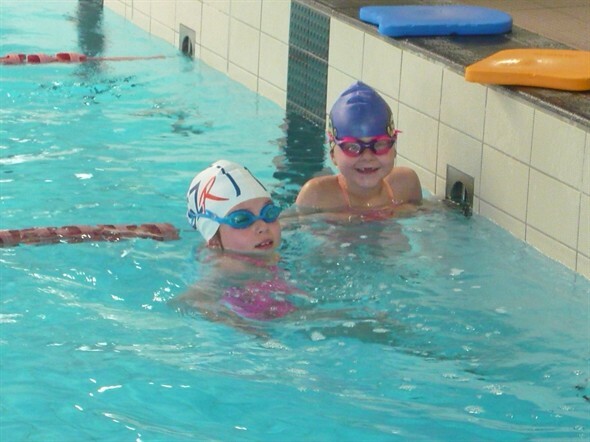 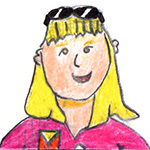 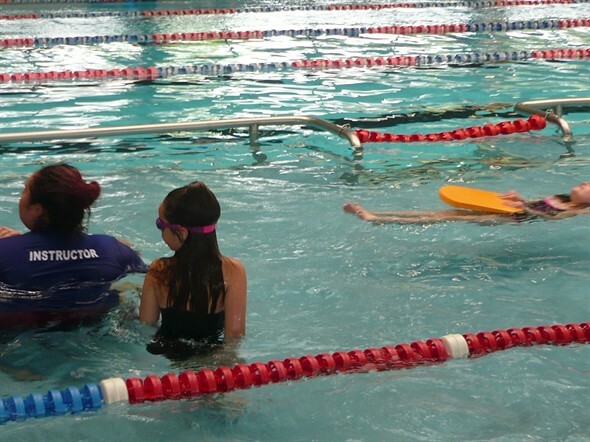 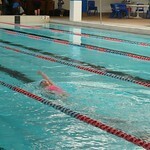 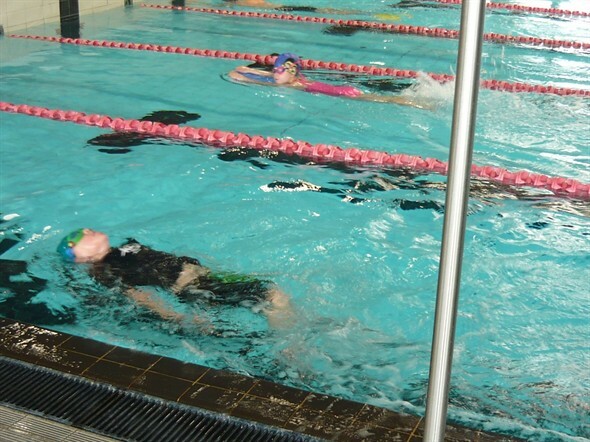 We did though have two swimming stars – Keily and Emilie who are already very, very competent swimmers. 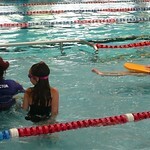 These two girls worked independently and were supervised to complete laps of the big pool. 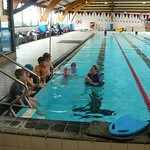 Reuben, Ethan and Charli’s Recount writing describes some of the activities they did in their groups. 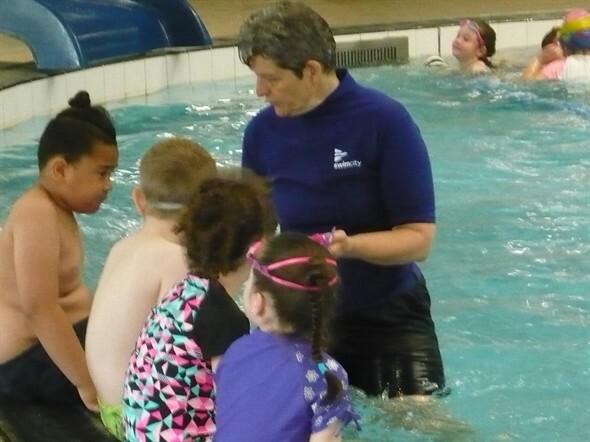 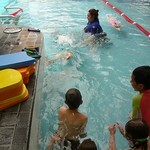 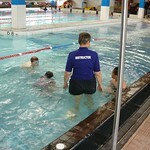 For the past two weeks we have walked down to the pool for swimming lessons. 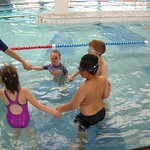 We all had a partner to walk with. 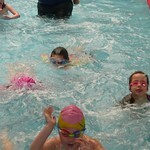 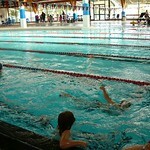 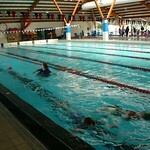 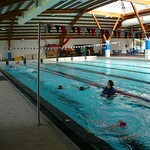 After we got there we got changed into our togs then we got into the pool safely. 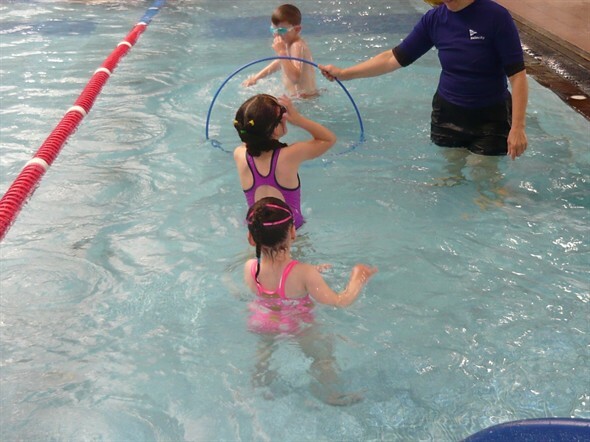 We all went under the water and sat on our bottoms and counted to five and blew bubbles. 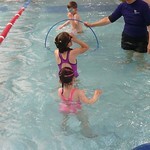 We did freestyle, backstroke and we dived under and went through the seaweed hoop. 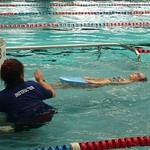 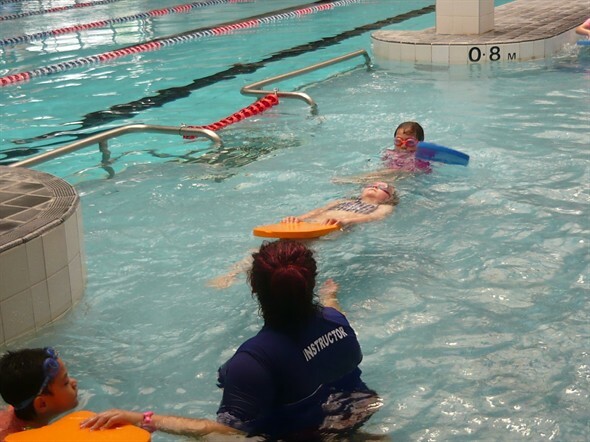 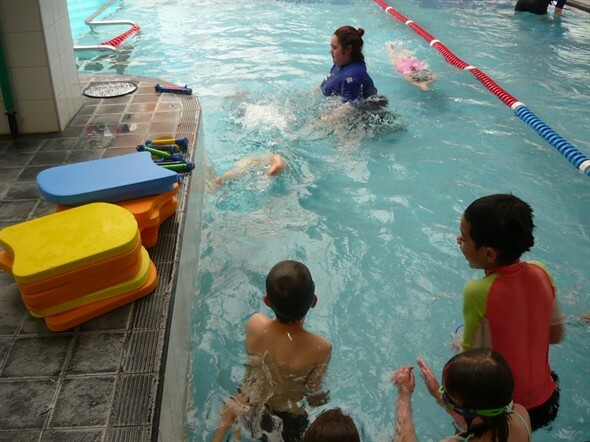 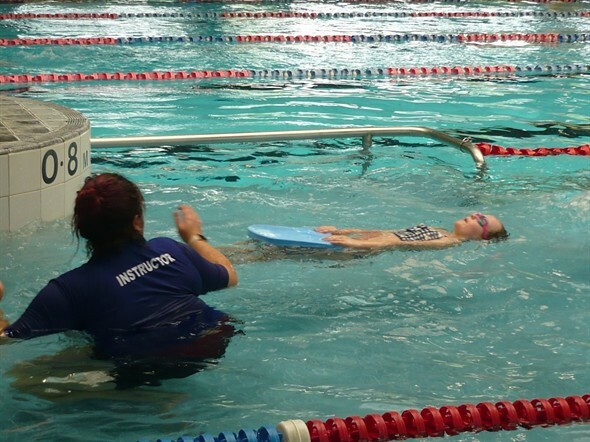 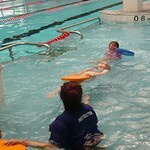 We used the flutter boards and we swum all the way to the end. 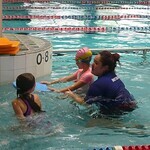 After that we jumped into the 1.4 metre end and then we swam back. 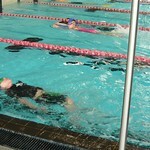 At the very end of our lesson we had some free time. 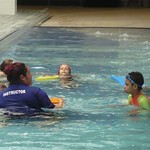 For the past two weeks Room 7 has walked down to the pool. 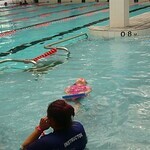 First, we had to go all the way down into the pool and sit on the bottom. 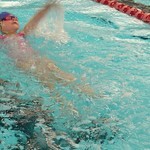 After that we did freestyle arms on our front and on our backs. 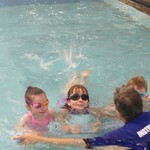 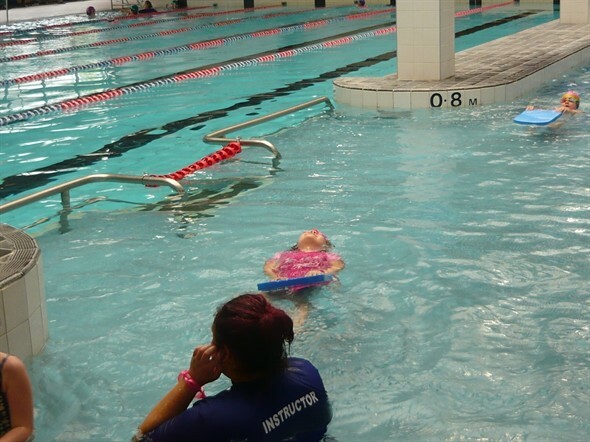 We did dolphin dives and whirlpools that took us to different places in the pool. 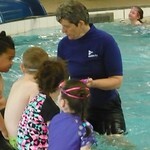 We had to get sinkers and bring them back to the instructors. 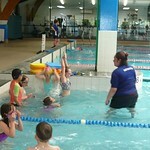 At the end of the lesson we hopped out safely and gave our instructors a “Hi five”. 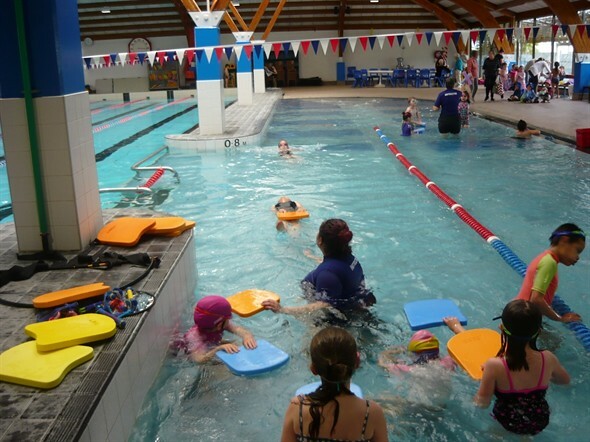 When we got to the pool Room 7 put our morning tea bags on the seat and then we put our togs on. 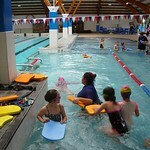 We sat up at the tables and did Maths for five minutes then we hopped in the pool safely.